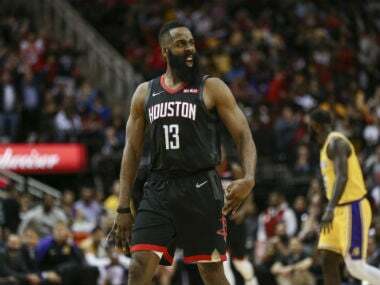 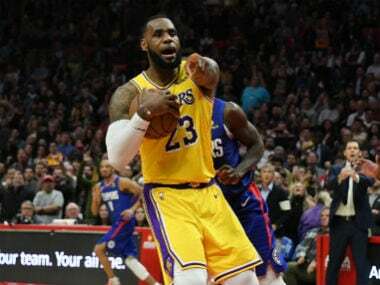 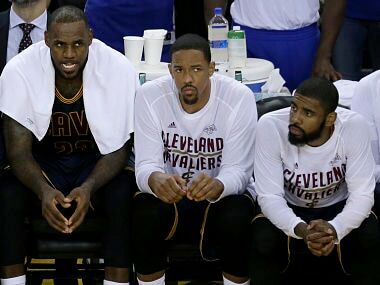 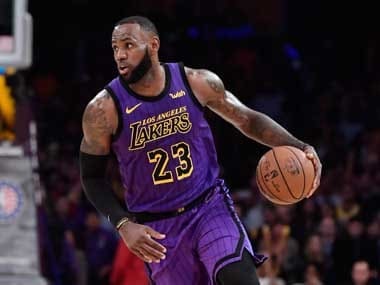 NBA superstar LeBron James, who has already missed four games with a strained left groin, will miss at least three more before being re-evaluated, the Los Angeles Lakers announced on Friday. 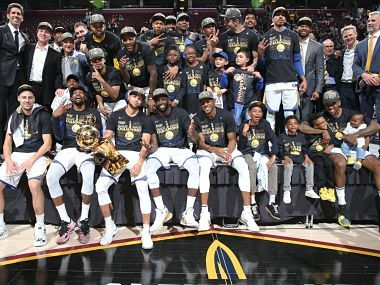 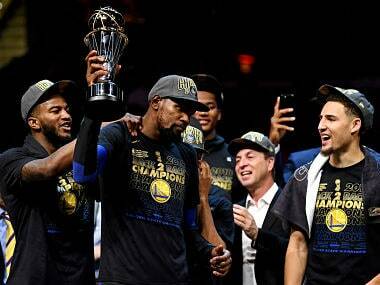 Two-time NBA Finals Most Valuable Player Kevin Durant has signed a new contract to remain with the Golden State Warriors, who seek a fourth title in five campaigns next season. 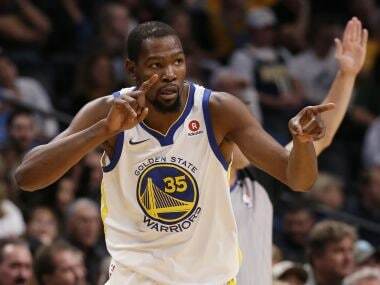 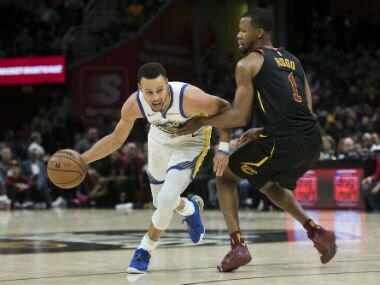 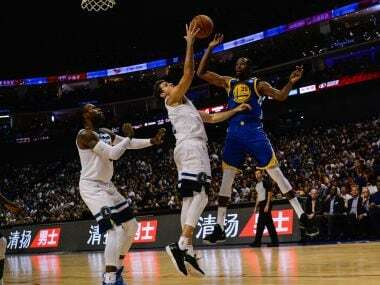 Golden State Warriors forward Kevin Durant was named the NBA Finals Most Valuable Player for the second consecutive year on Friday.